We invite you to join us for the 2018 I-FAB meeting in New York City. We have an exciting scientific agenda in a truly unique venue planned. The meeting will be problem based and multidisciplinary. 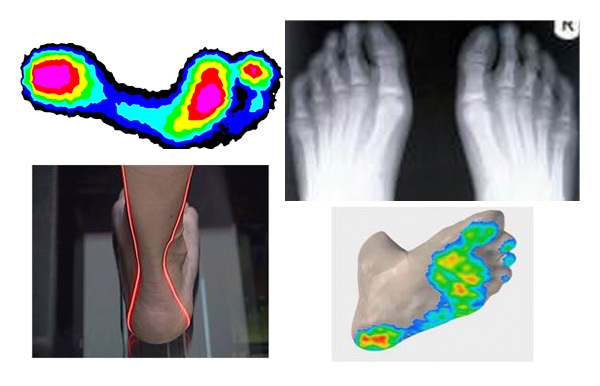 The foot and ankle pathology or concern will be the focus of each session with presentations from the epidemiological, experimental, computational, and clinical perspectives. All related disciplines are encouraged to participate to enhance the breadth and depth of our conference. I Look forward to welcoming you to New York! In June 2016 we welcomed over 700 delegates from 50 different countries to Berlin, Germany, for the FOOT International 2016 Congress, a two-and-a-half day scientific program filled with presentations from our international guests and invited speakers. 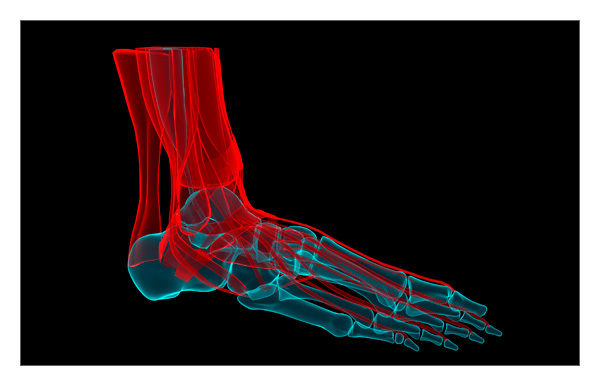 The abstracts of presentations and posters have been published in a special issue of Foot and Ankle Surgery 2016: Volume 22, Issue 2, Supplement 1, p1-118 see here. 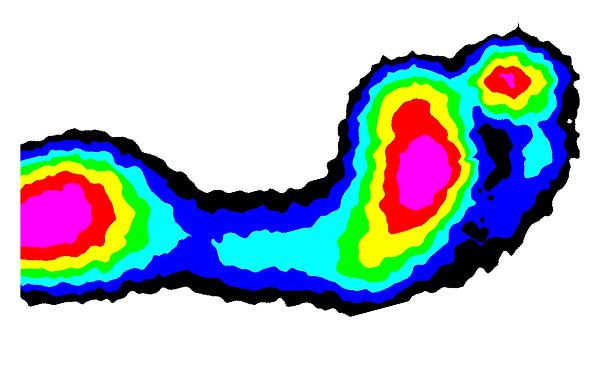 It was the first time that three scientific foot and ankle societies, i.e. 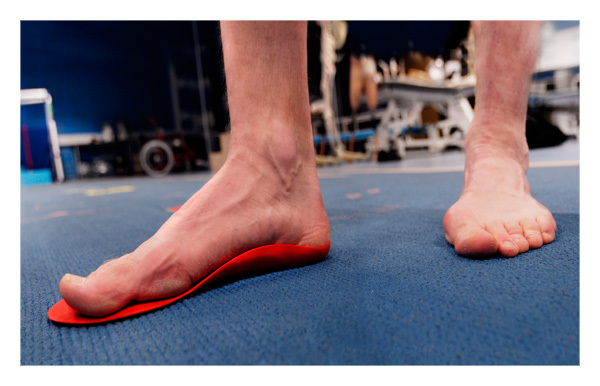 EFAS (European Foot and Ankle Society), D.A.F (German Orthopaedic Foot and Ankle Society) and i-FAB (International Foot and Ankle Biomechanics Society) joined forces and brought together researchers, clinicians and industrial partners interested in all aspects of the foot and ankle. Many thanks to our organizers (Martinus Richter for EFAS, Henrik Boack for DAF, Dieter Rosenbaum for i-FAB), and Key note speakers (Charlie Saltzman from Utah, USA, Julio Ortiz from Chile, and Josh Burns from Sydney, Australia). 1st i-FAB Congress - 4-6 September 2008, Istituti Ortopedici Rizzoli, Bologna, Italy. 2nd i-FAB Congress, 16-18 September 2010, University of Washington, Seattle, USA. 3rd i-FAB Congress, 11-13th April 2012, University of Sydney, Sydney, Australia. 4th i-FAB Congress, 8-11 April 2014, BEXCO Convention Hall, Busan, Korea. 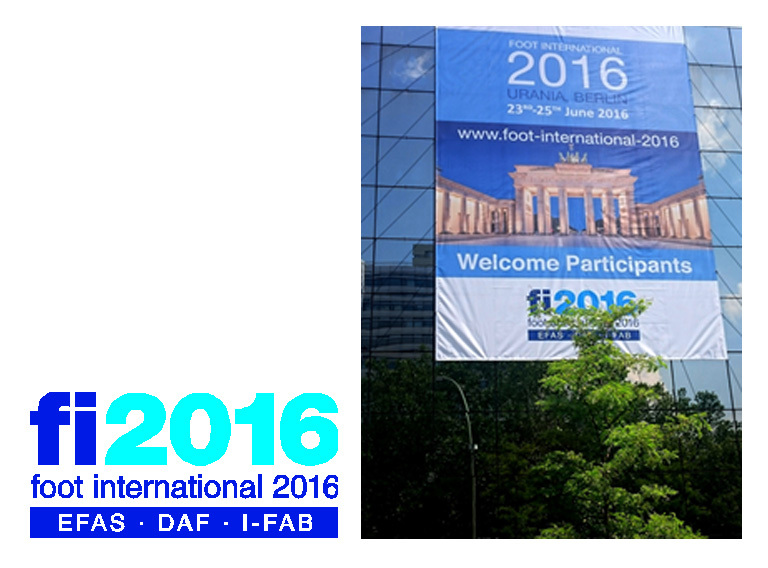 5th i-FAB Congress, 23-25th June 2016, Berlin, Germany. Abstracts are available online through Foot and Ankle Surgery 2016: Volume 22, Issue 2, Supplement 1, p1-118.